RESIDENTS of Northwich are being offered the chance to directly control the future of their town. 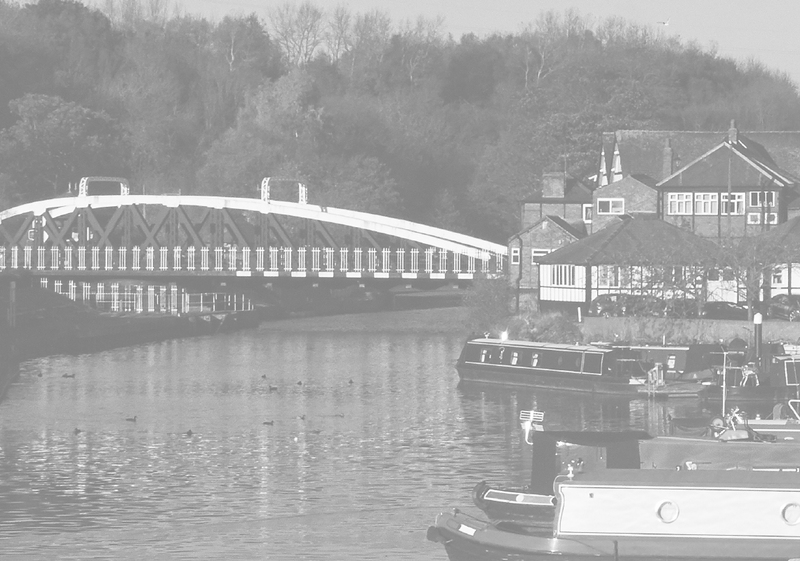 A neighbourhood plan is being drawn up to set out a community vision for Northwich that will have very real weight within the planning process. An executive committee has been formed to spearhead the plan and members are now looking for residents to help in the process. David Roberts, former chairman and managing director of Roberts Bakery, has been appointed chairman of the executive committee. He said: “All of us who care about our town’s future, how it is shaped and how we can avoid the mistakes of the previous developments should embrace this exceptional opportunity. “The neighbourhood plan, if successfully implemented, will have statutory influence over future planning decisions. “It can influence very detailed matters on how the local plan is implemented. “It will influence how buildings will look and be designed, even the materials from which they are constructed. “There are many difficult and demanding processes to follow, including approval from Cheshire West and Chester Council, an independent examiner’s approval and finally a town referendum requiring 50 per cent of the votes cast to succeed. “I believe many of us have a sense of belonging and a pride in the character of our community. Northwich Town Council is backing the plan with Clr Brian Jamieson taking the role of vice chairman of the executive committee and town clerk Chris Shaw, Clr Louise Hough, Clr Derek Bowden and Clr Kevin Rimmer sitting on the committee alongside treasurer John Fifield, from Fifield Glyn chartered surveyors. Murray Graham, former head of strategic planning at Cheshire County Council, has been appointed consultant to lead and guide the team. The plan will cover seven action areas, including housing, recreation, tourism and waterways, retail and commercial, employment and education, transport and infrastructure, health and welfare and environment. A public meeting is being planned for next month where residents can get involved.